Both the world and the art of espionage have changed profoundly since the end of the second World War. 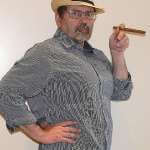 Paul Simpson describes these changes up to the present war on terror, the Cold War and Datagate, through the stories of authentic spies, both famous and unknown. 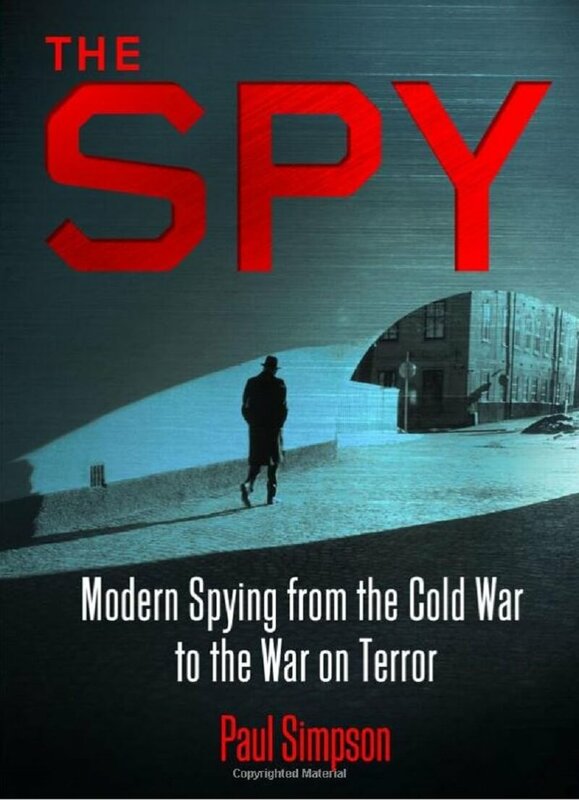 The book ends with a broad overview of the most important movies and novels ever based on spy games and is essential for the experts and also for those who know nothing about secret intelligence. Moreover, it is as exciting as a novel and full of excellent pictures. 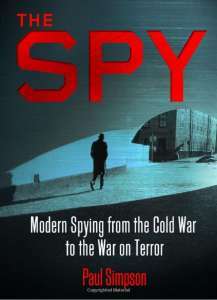 It provides an extensive overview of both past and present espionage, from the end of the second World War to the present day. A highly recommended read.